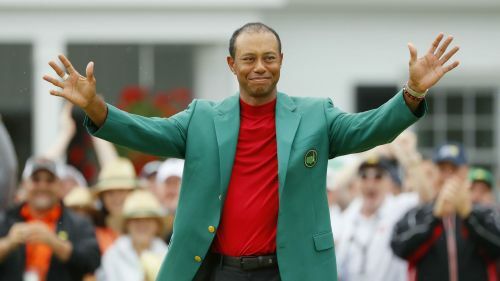 Tiger, beaten down by a series of agonising back injuries, himself admitted in late 2017 that he did not know if he would play again, let alone compete at the elite level of golf. This is no ordinary player we are talking about, though. Tiger will face the same challenges as his predecessors when it comes to confronting his advancing years – an aging body, a talented new crop awaiting their turn, and the growing sense that time will prove his greatest enemy.